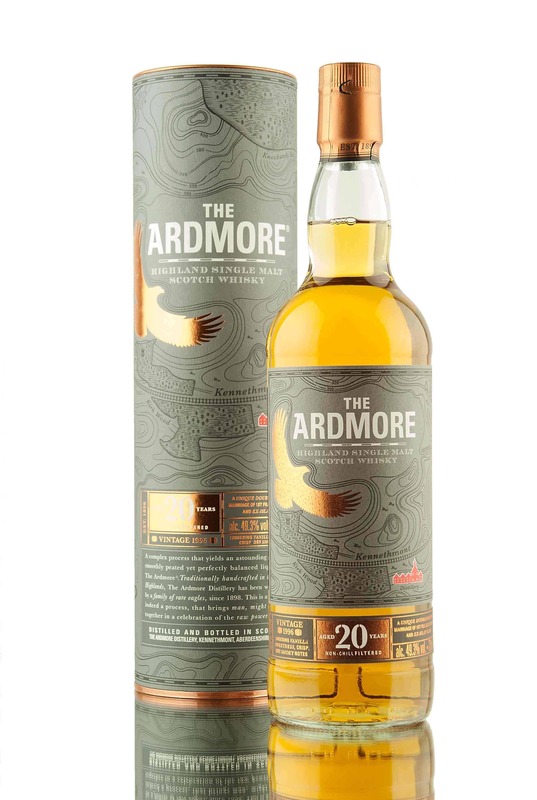 Value is the key whether its the Càrn Mòr Strictly Limited range or a well priced Ardmore. A single cask Ardmore from Claxton’s showcasing a bit of Islay influence. In which we marvel at finding a good old whisky at good old prices – which should maybe be the actual prices. Time for the treble and as a Raith Rovers fan this isn’t achievable in the important realm of football so we’re dealing with whisky..
It’s almost a year ago that I participated in the Peated Malts of Distinction Tweet tasting event organised by The Whisky Wire. Goodness, how time..
Whisky is becoming increasingly more expensive. While the industry can often quote in the UK as taxes being a major factor that won’t be the..